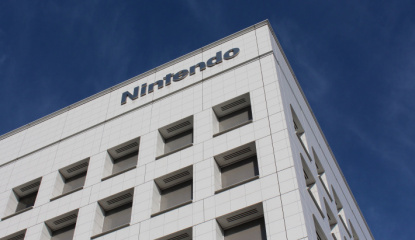 "Nintendo will not be acquired, I think that much is certain"
Restructuring ahead of its Nintendo adventure? 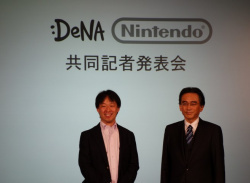 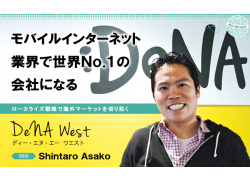 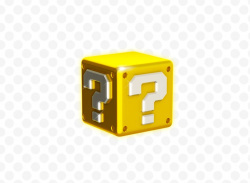 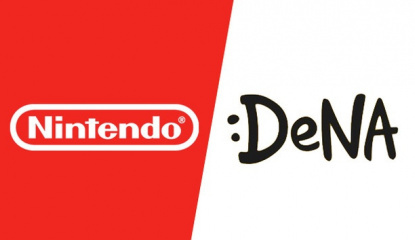 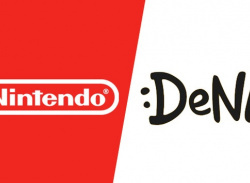 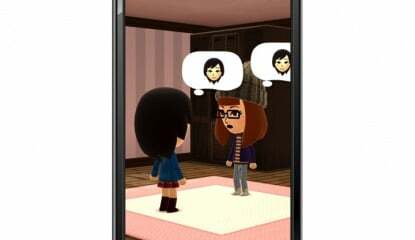 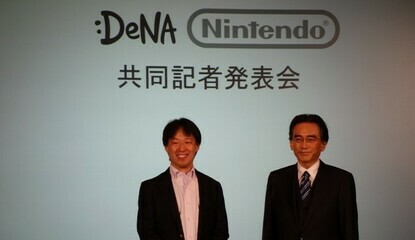 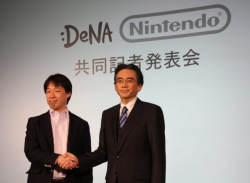 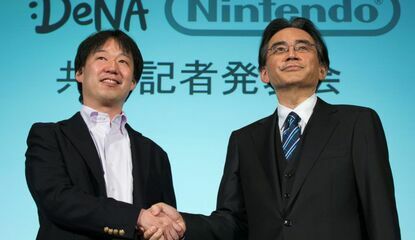 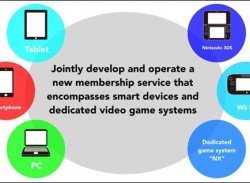 "Only saying something general may be taken as a negative"
News DeNA West CEO Believes Nintendo Smart Device Releases "Might Change the Way People Play Mobile Games"
"Iwata was infectiously enthusiastic about Nintendo"
Keen to "appeal to a wide variety of people"
"Not a simple extension of the existing loyalty program"
News Games Consultant Believes Nintendo NX Could Be "The Defining Video Game Controller Of The Smart Device Age"
"My belief is that Nintendo is looking for a blue ocean"
"Something you have done on one device can be utilized on another"
"Nintendo will be another titan in the mobile game industry"
"DeNA attacked Nintendo with a passion, so we were impressed by them"
Use of IP catalogue "is a major strength"
"We are forming a joint development structure with DeNA"
"I don’t think we’re dreaming [about reaching] 100 million DAU"
"It could be too late to take full advantage of their strengths"
A match made in heaven for Nintendo? 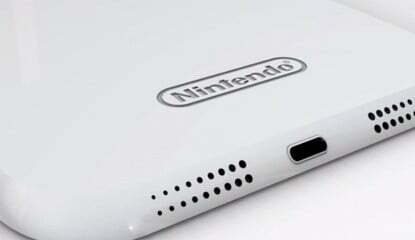 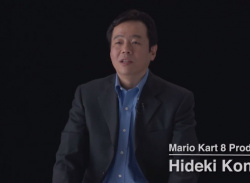 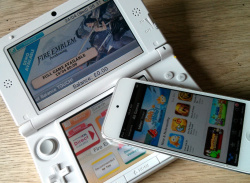 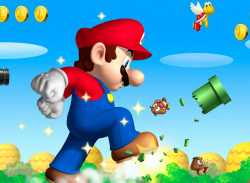 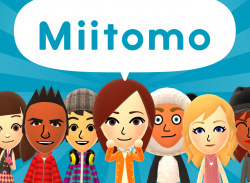 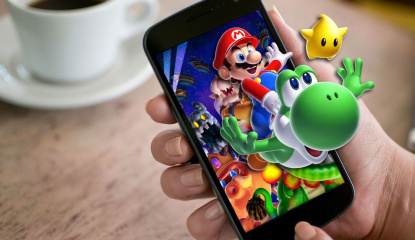 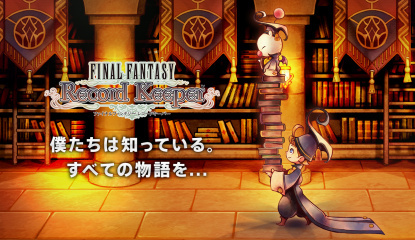 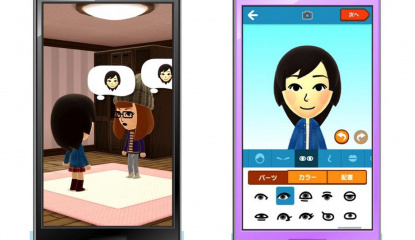 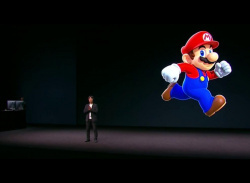 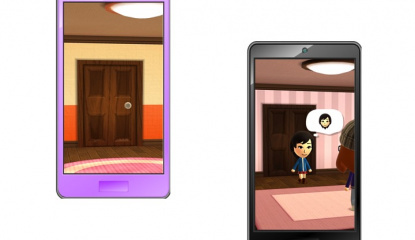 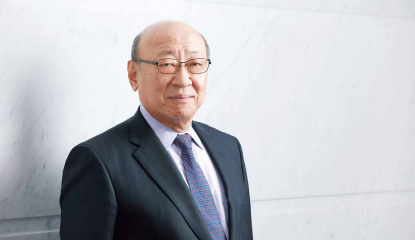 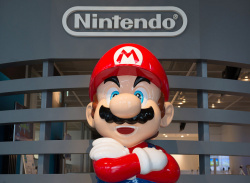 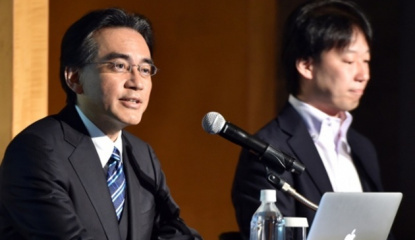 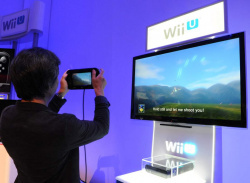 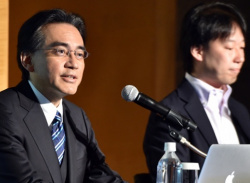 Mobile market is "highly competitive" but Nintendo can "prosper"